Show stopping looks and exhilarating performance is what you get with the MY18 SV650. It's simple yet advanced design is right at home on all roads. Engineered for all riders and Learner Approved Motorcycle Scheme (LAMS) approved, this motorcycle delivers an unforgettable experience with every ride. Take the keys, then take command of the excitement. 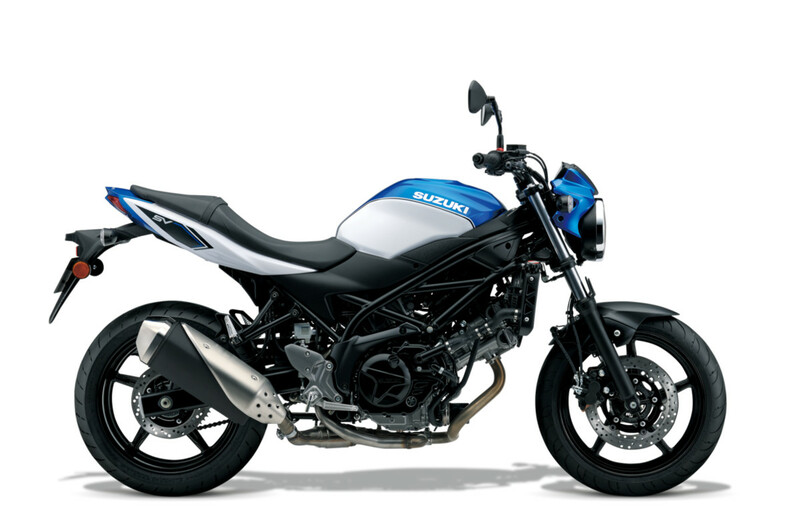 Get the low down on the SV650 Learner Approved from Australia's leading motorcycle jounalists. The Suzuki V-twin engine is a marvel of engineering and superb versatility. 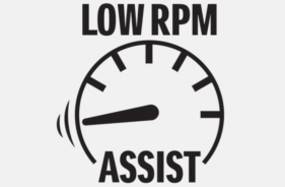 While at lower RPMs, this engine delivers powerful torque that’s easy to handle and a deep throaty sound. Open the throttle to the mid-range, and the power of the engine responds linearly and smoothly, yet always under your control. Finally at higher RPMs, the V- twin cruises with performance ready to go, even at higher gears. Achieving class-leading fuel economy of just 3.84L / 100km*.